These oils help to balance emotions and transform feelings giving rise to new ideas and visions. 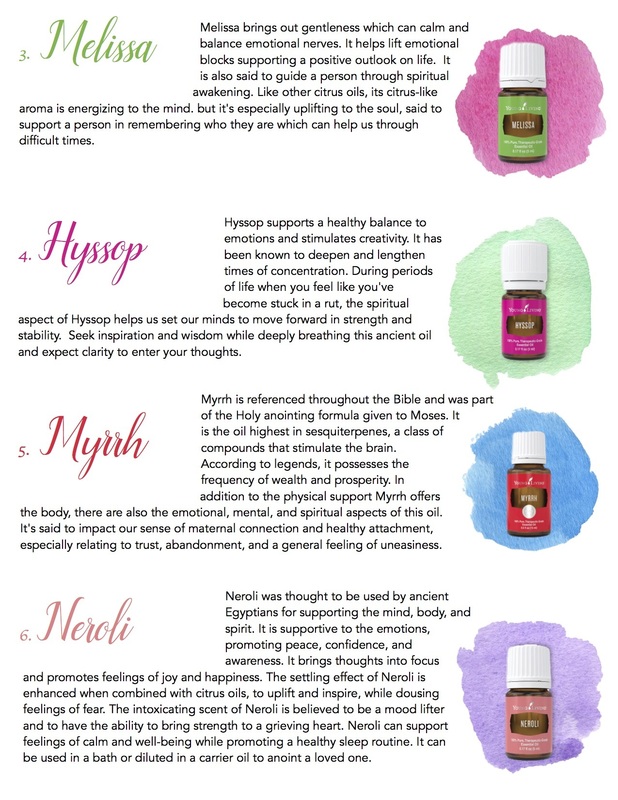 In fact, you can even use one or more of these oils before you start creating your VISION Board of what you would like your life to look like and how your would like your life to feel. These essential oils by Young Living create the feelings that help to motivate you and bring your dreams into reality. 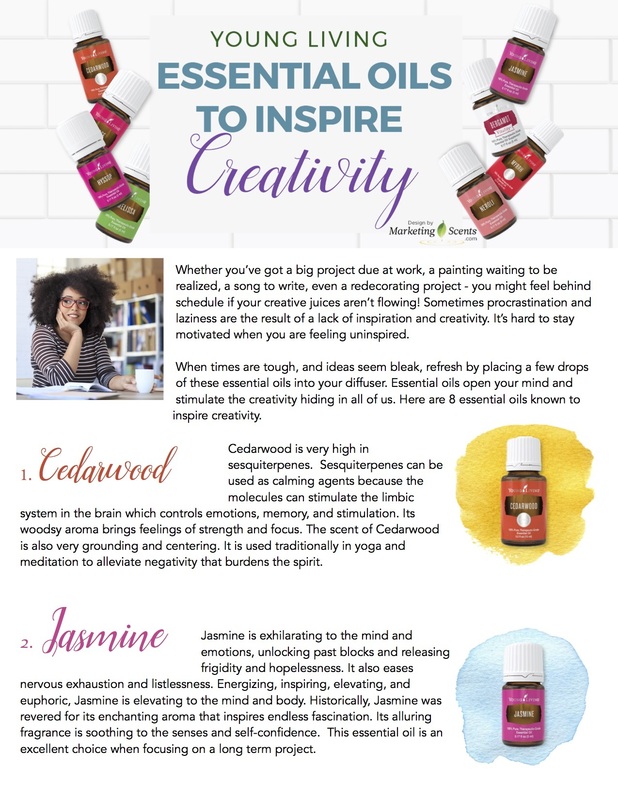 Good Luck and let me know which oils you would like to try to enhance YOUR Creativity!! !